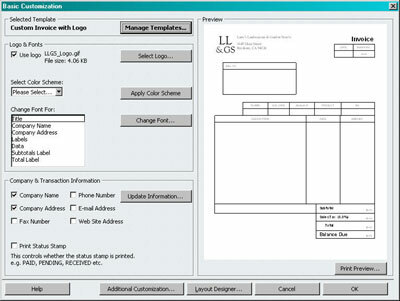 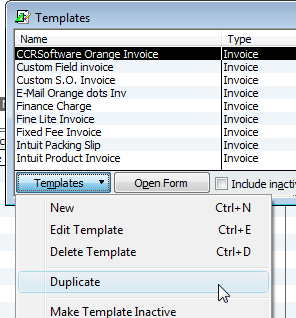 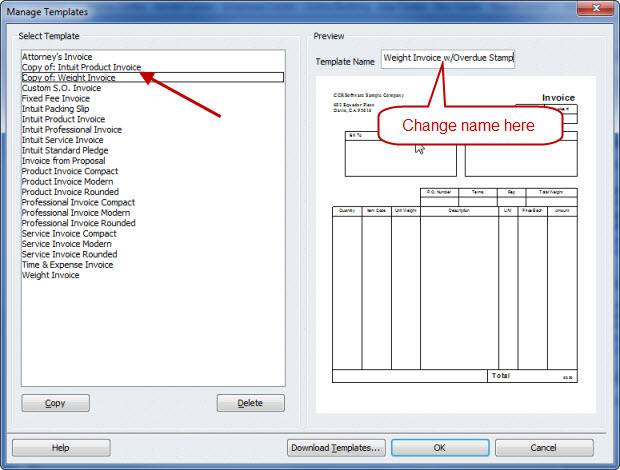 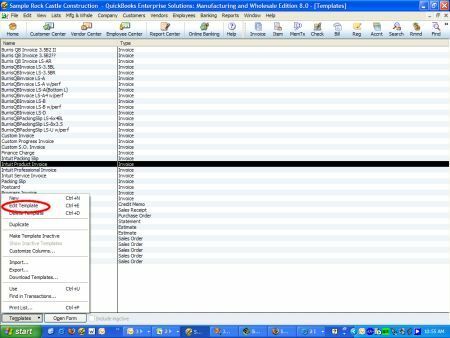 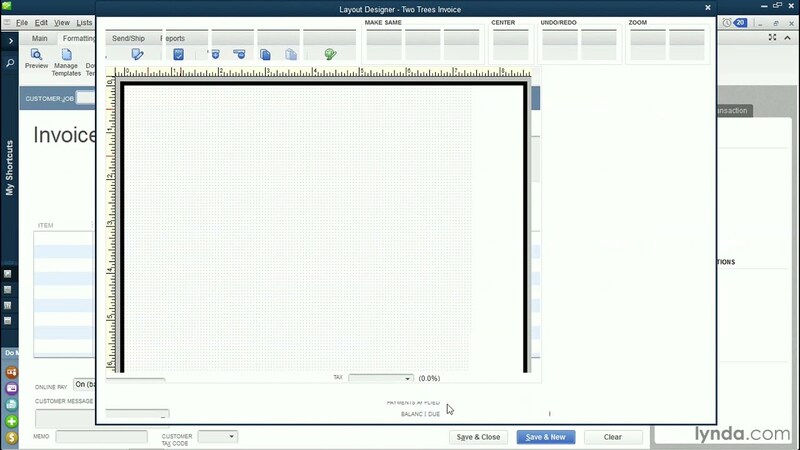 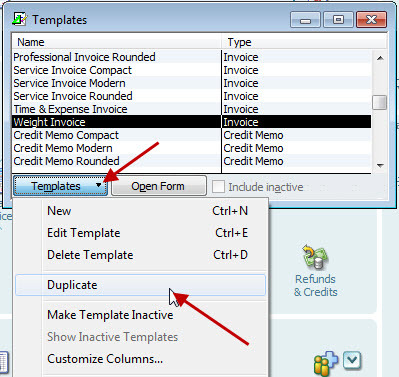 Highlight the Appropriate Template and Select Templates – Duplicate. 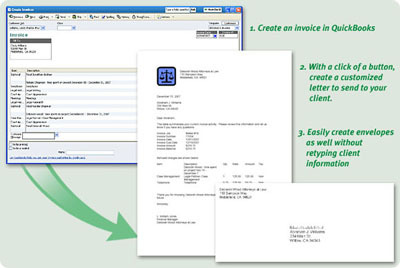 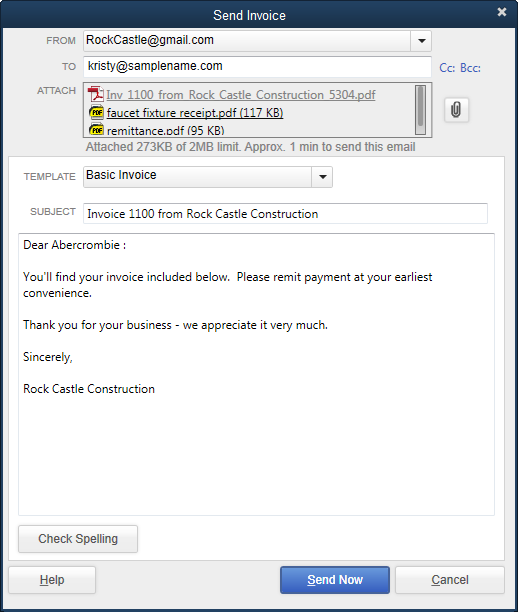 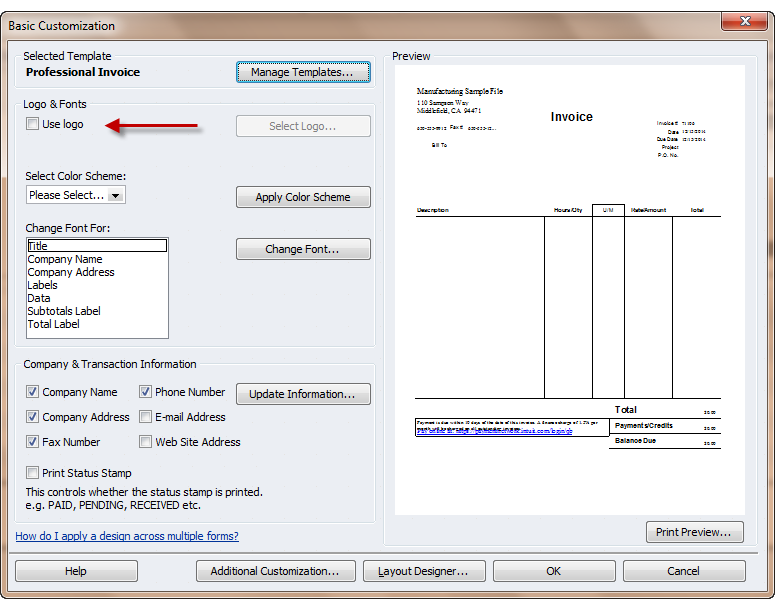 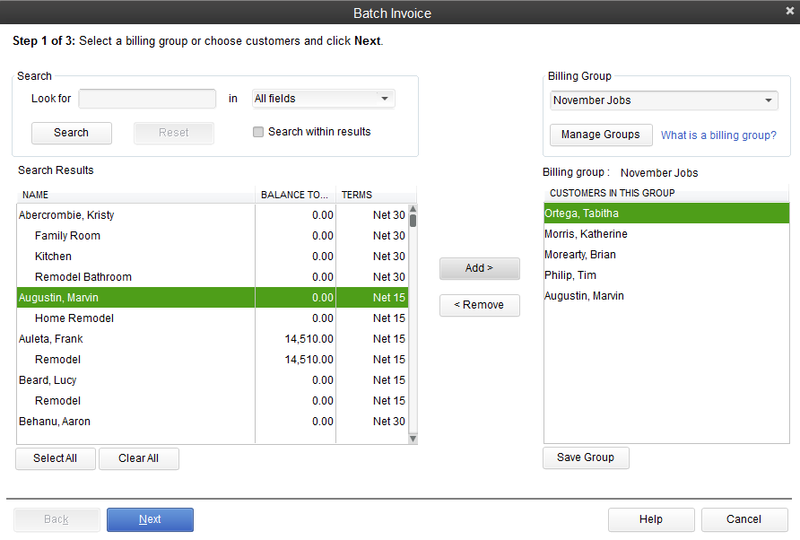 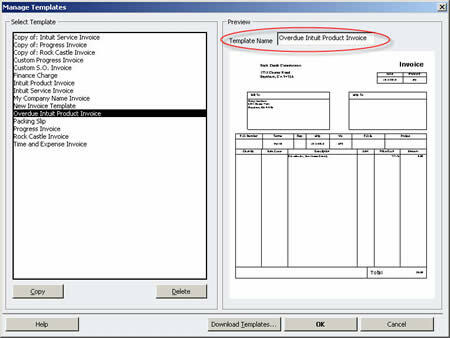 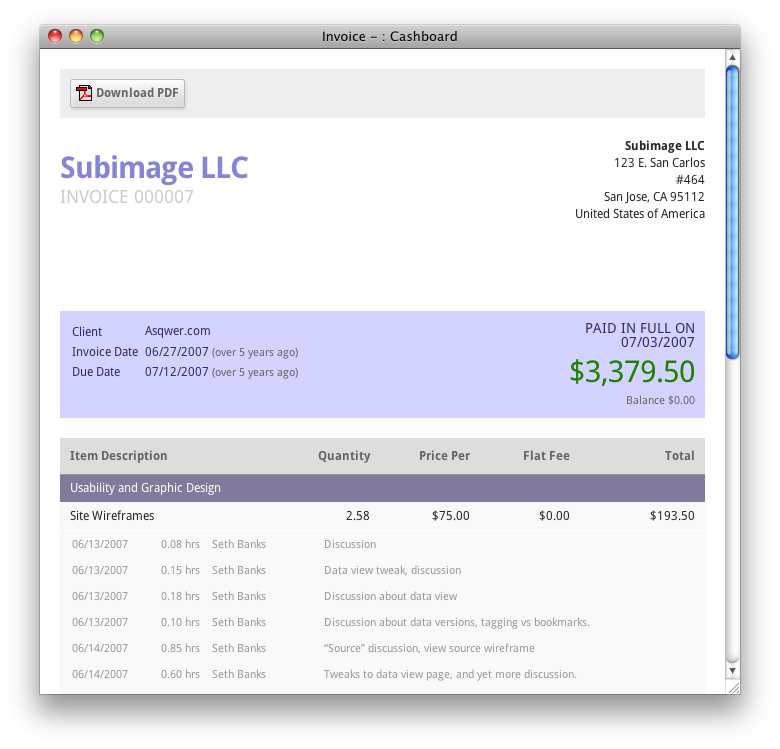 Under the Edit menu, select &quot;Memorize Invoice&quot;. 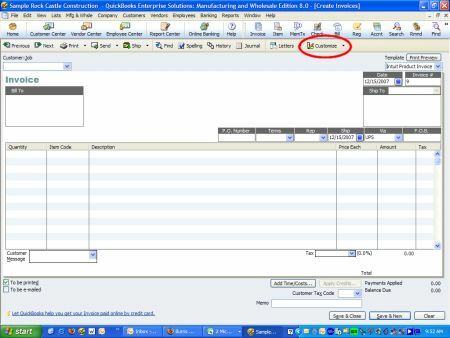 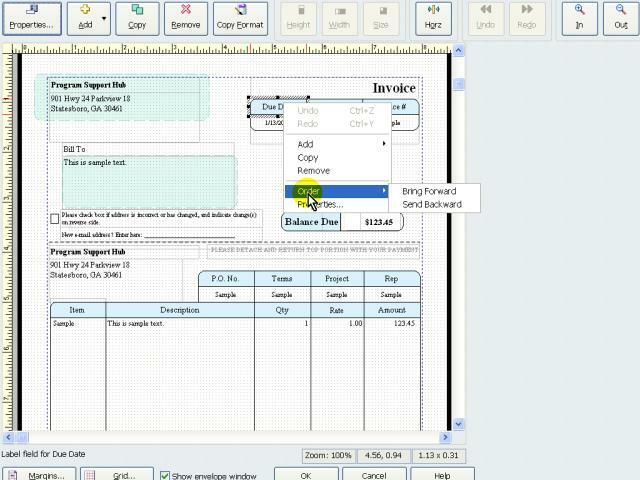 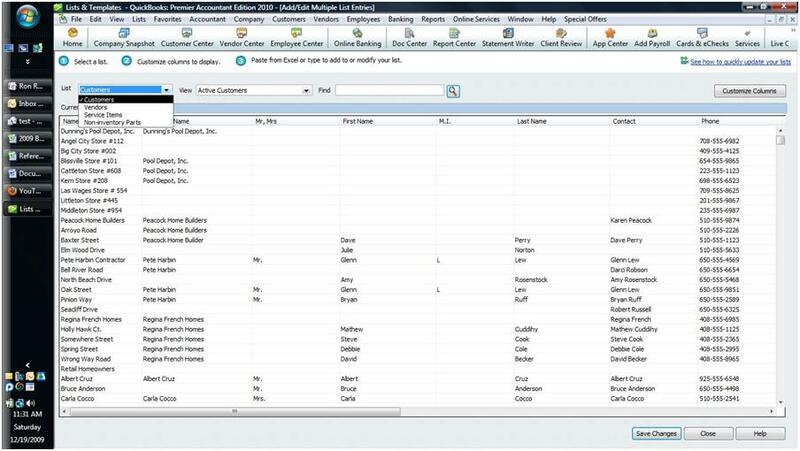 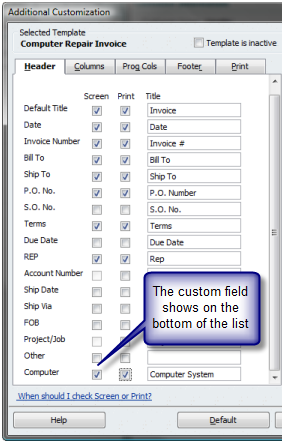 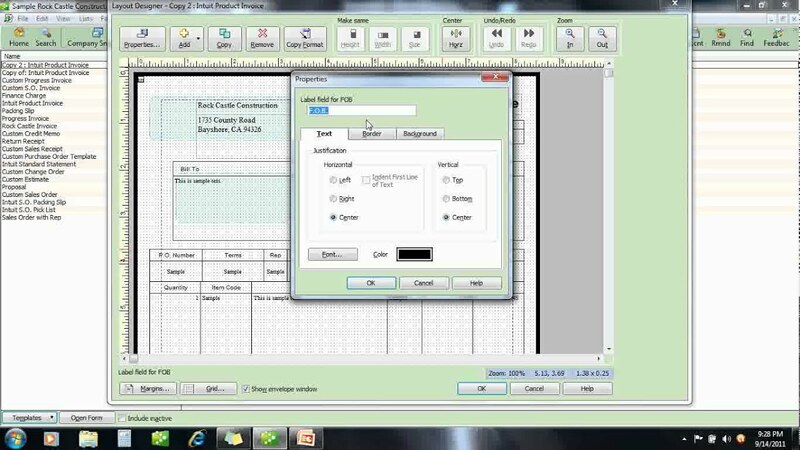 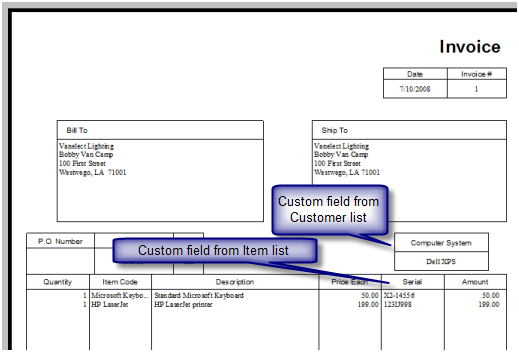 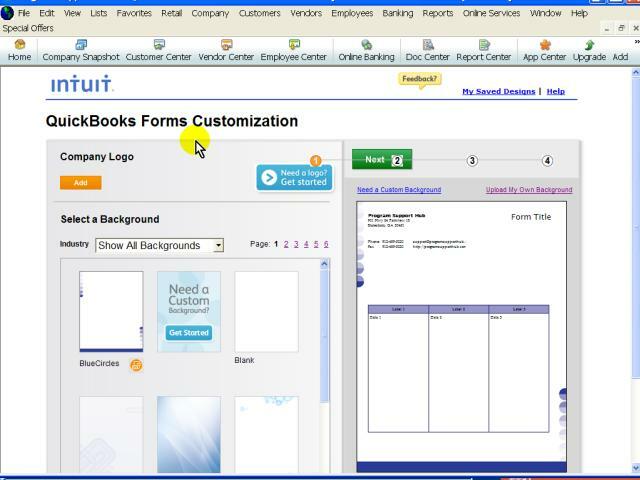 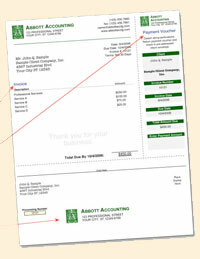 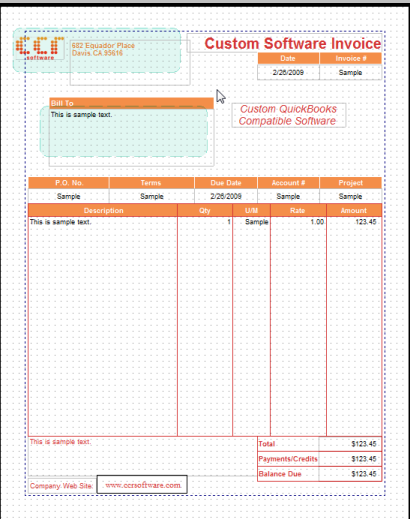 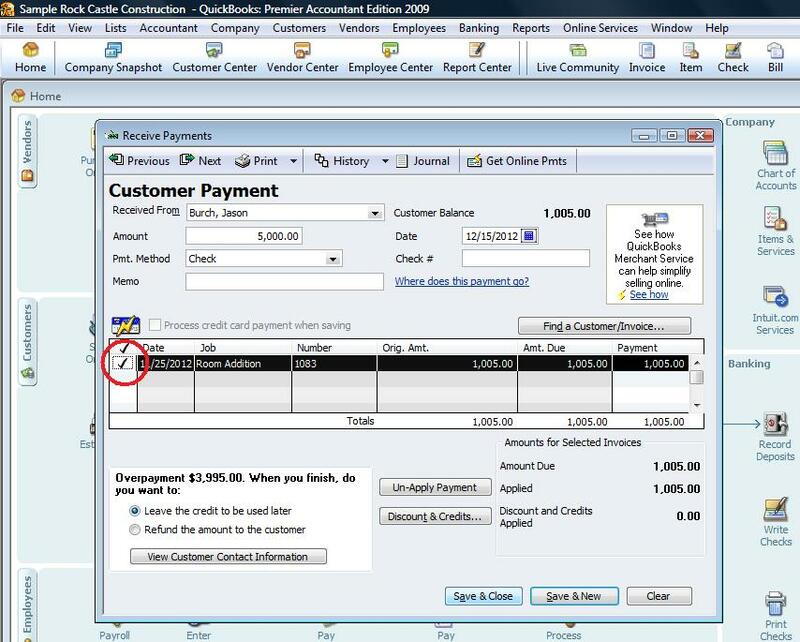 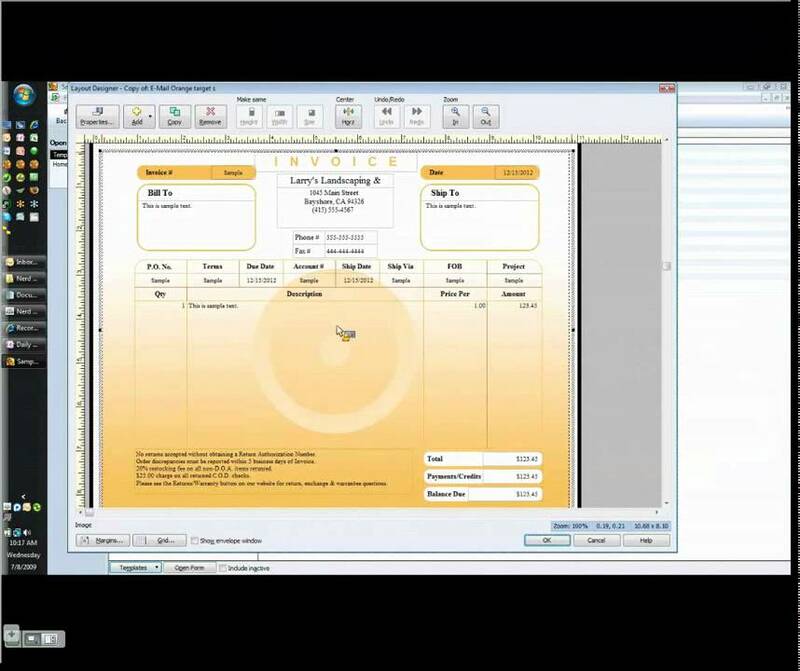 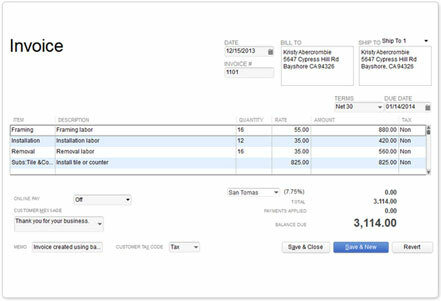 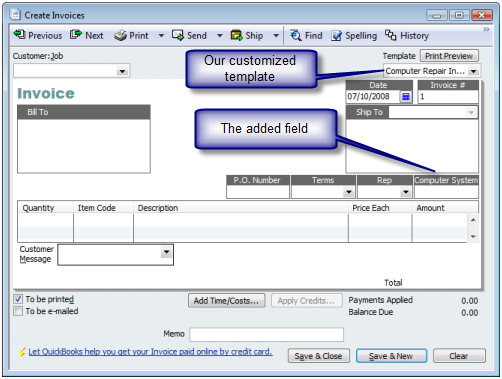 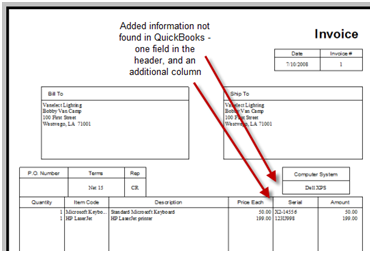 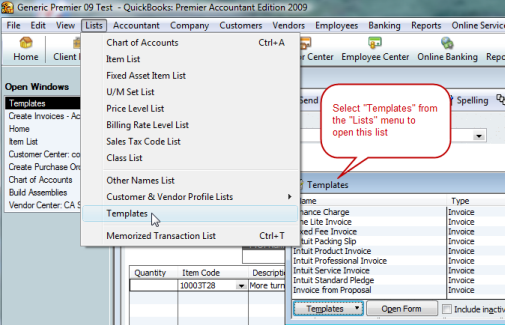 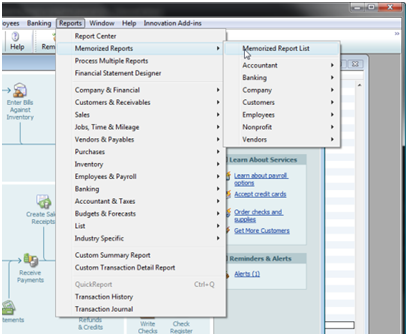 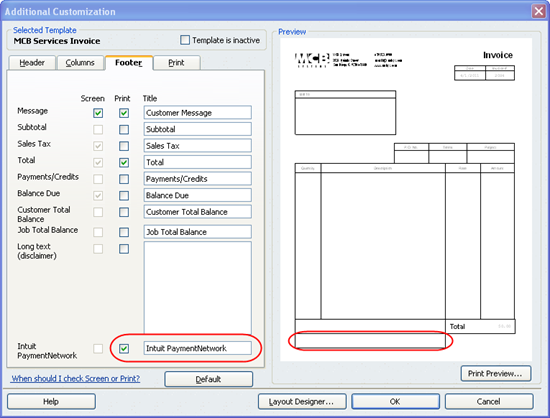 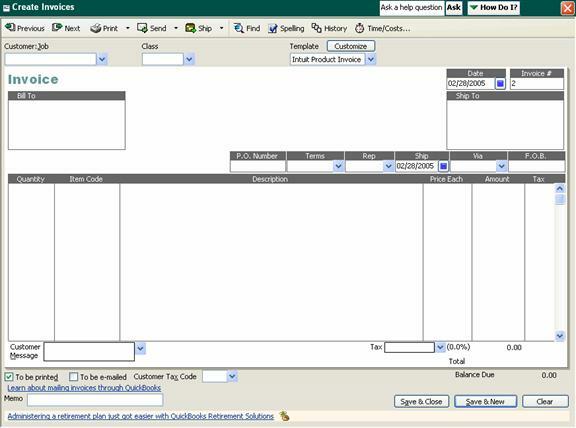 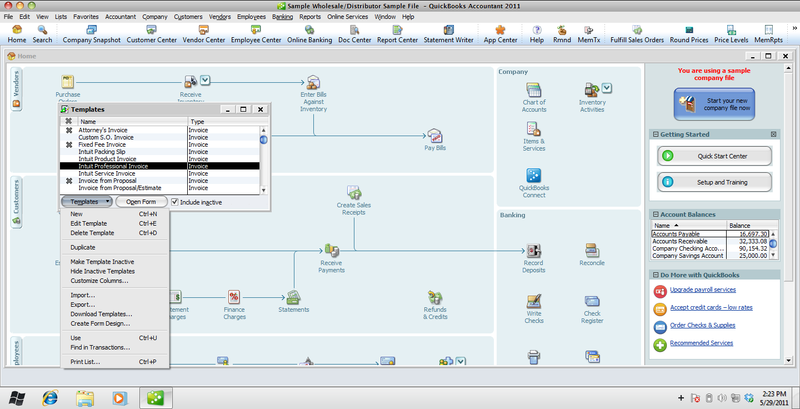 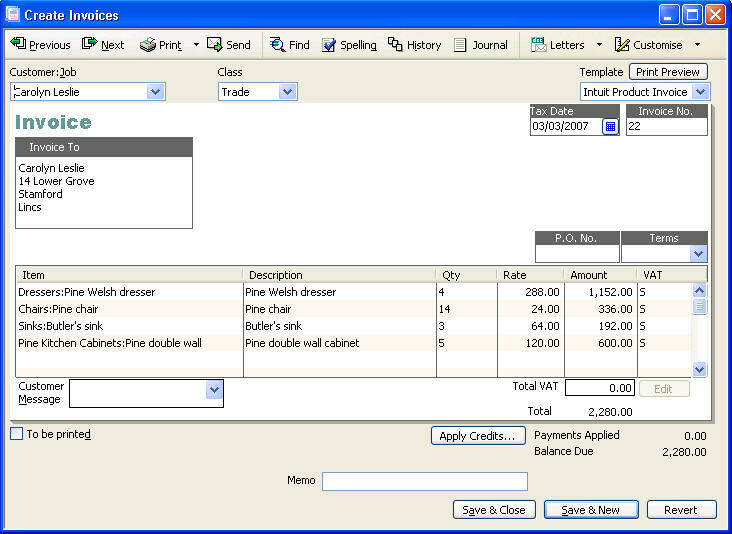 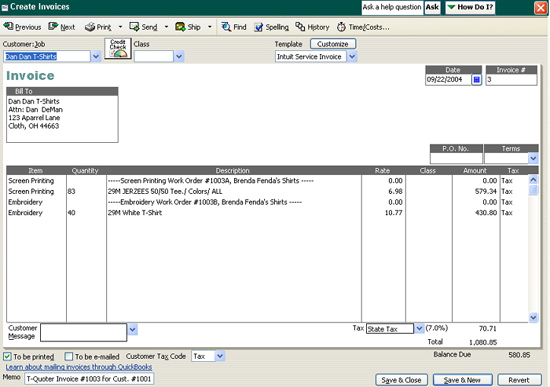 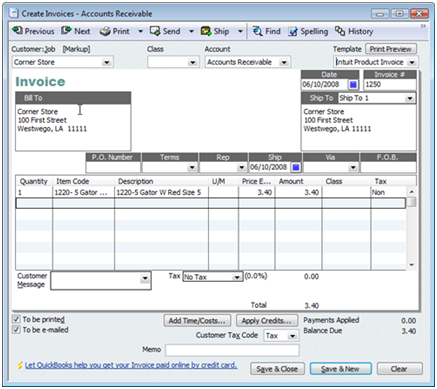 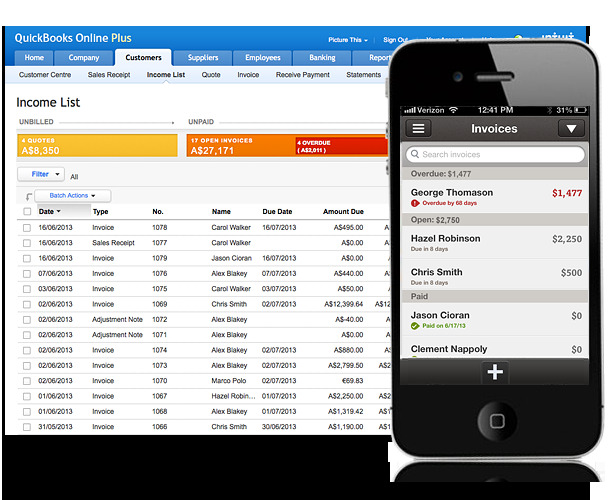 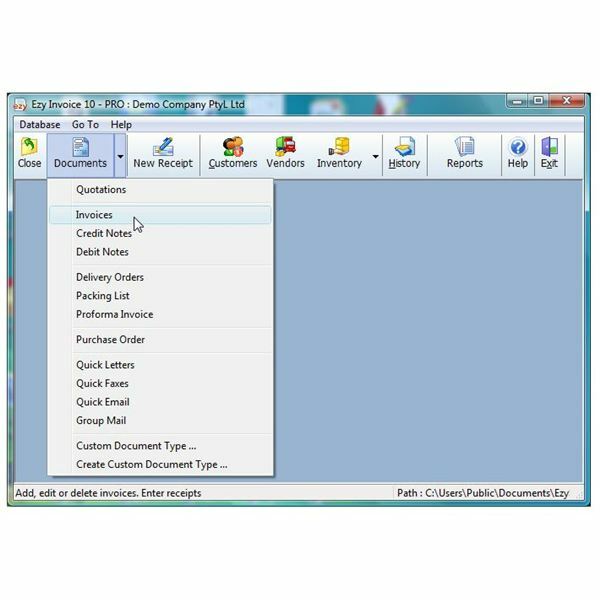 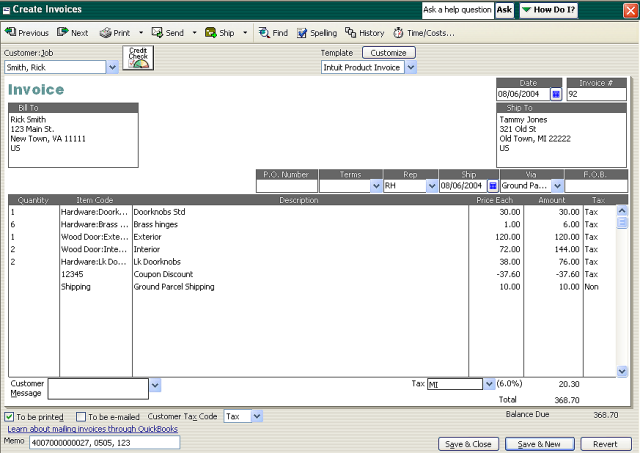 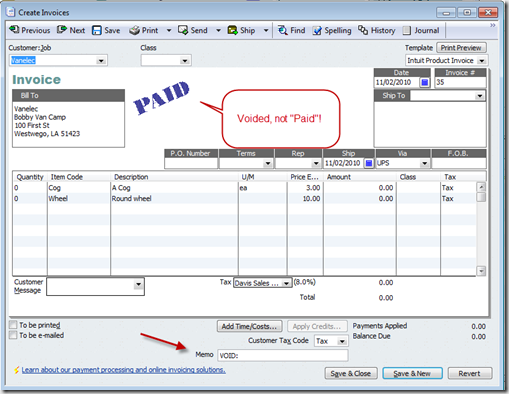 The following examples are based on the 2007 version of QuickBooks. 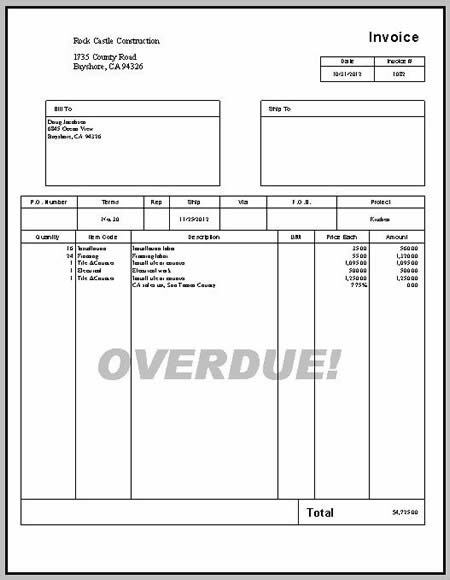 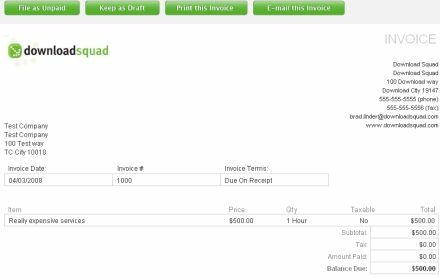 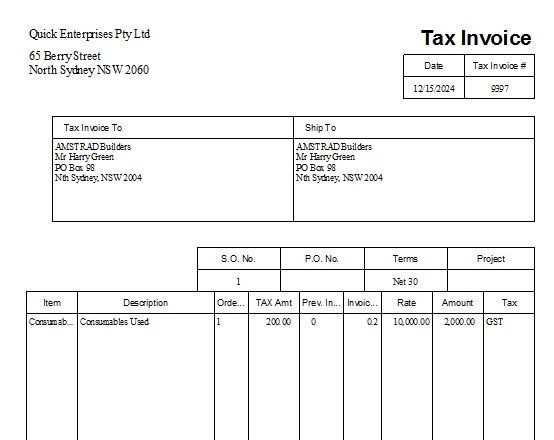 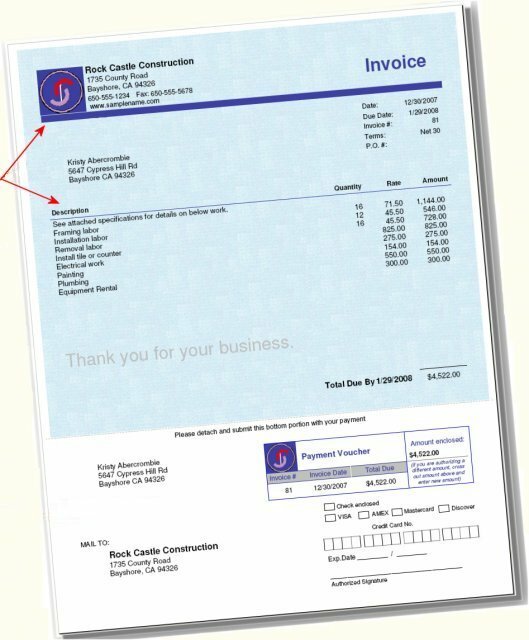 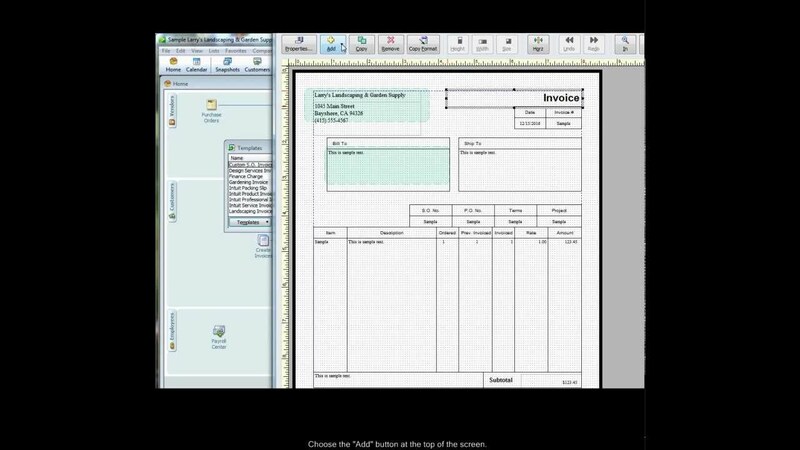 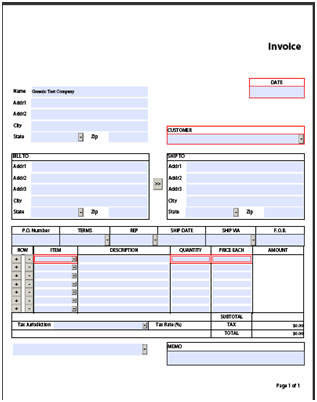 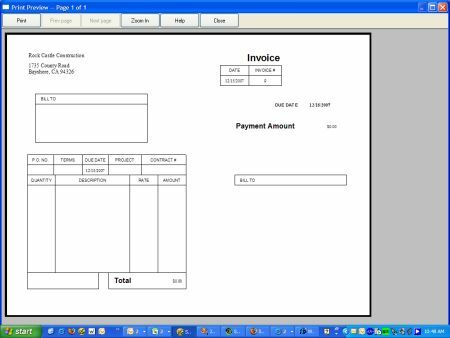 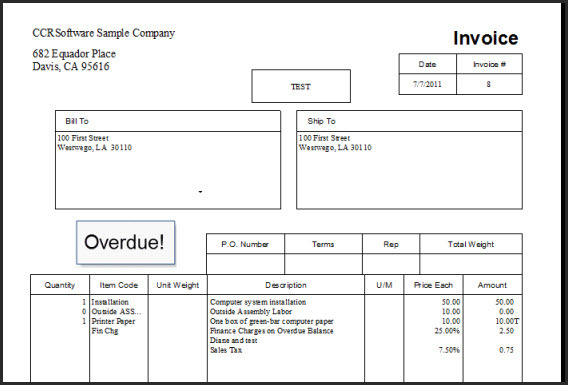 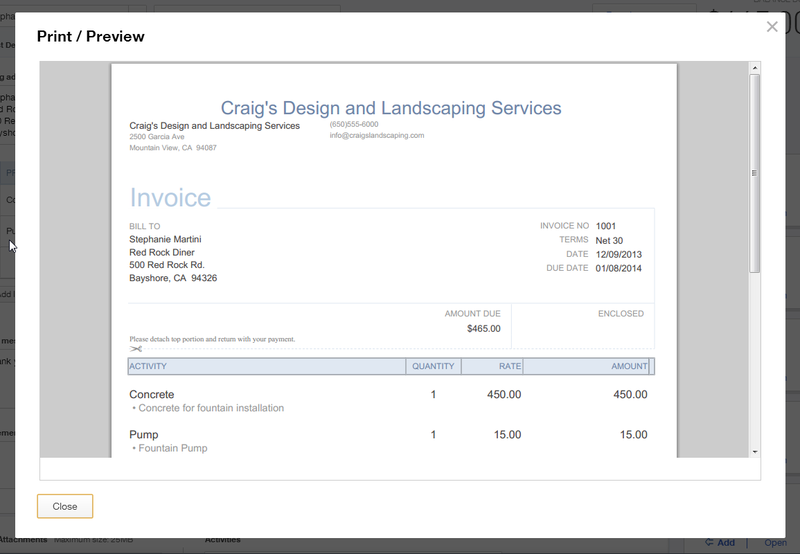 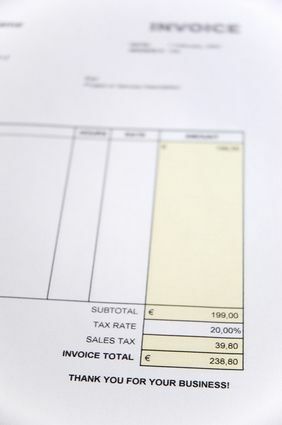 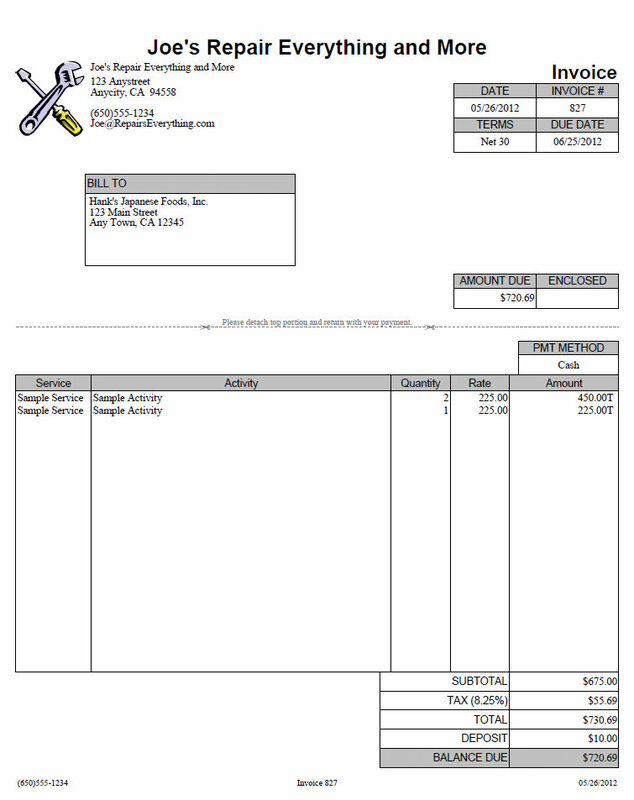 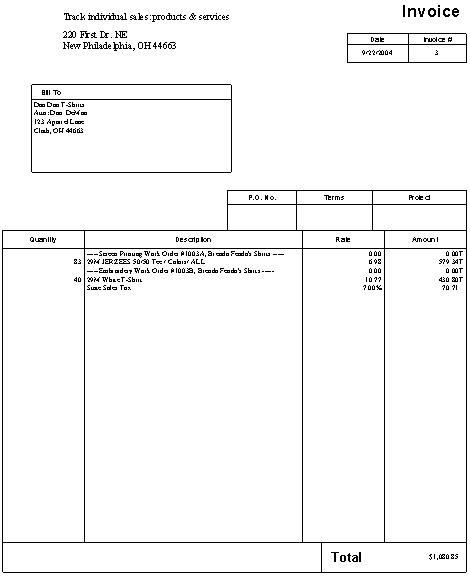 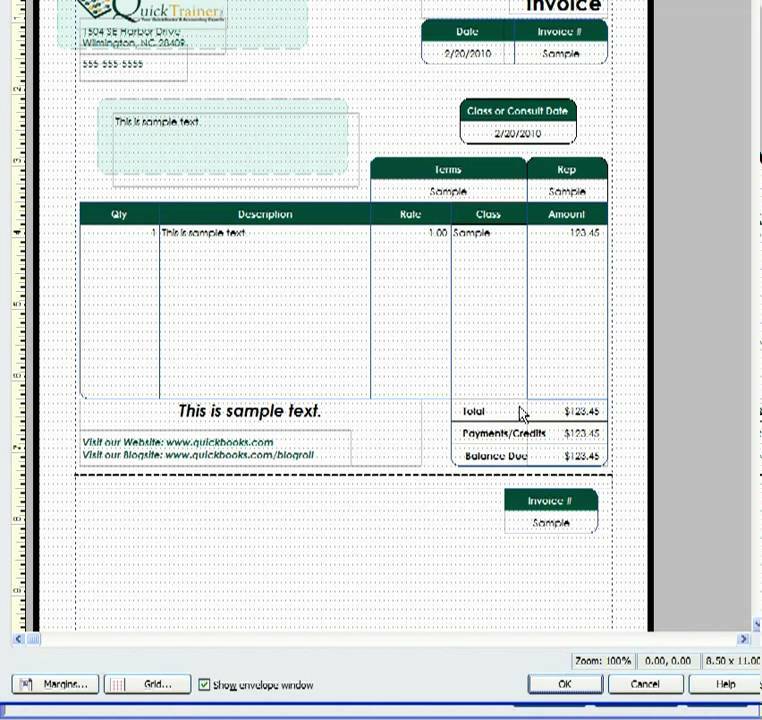 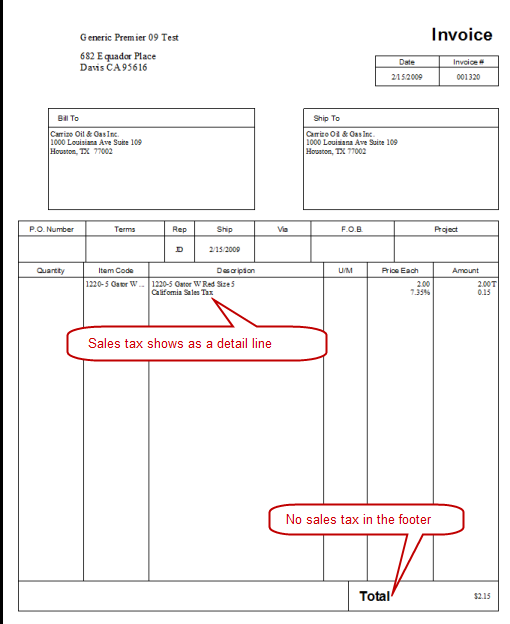 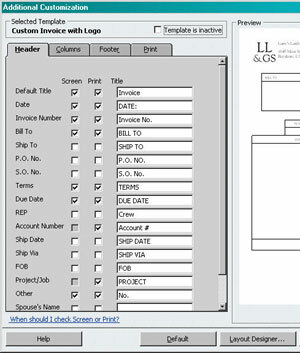 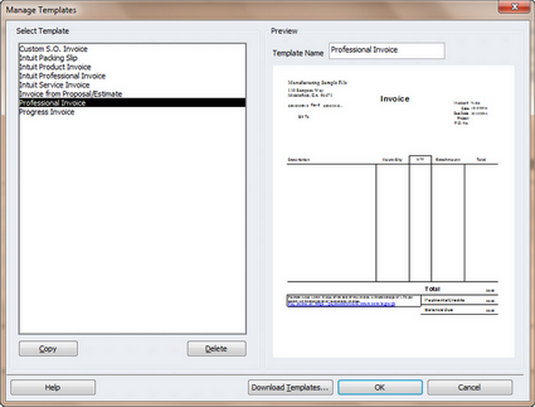 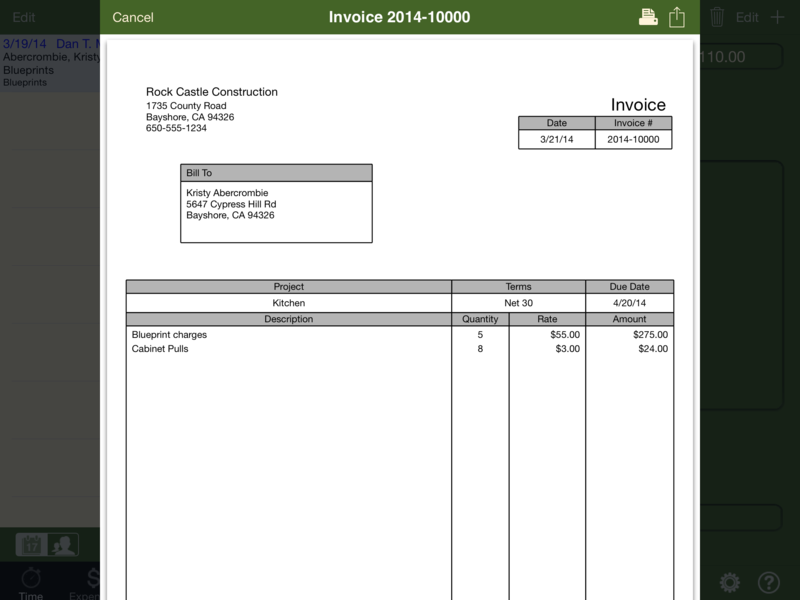 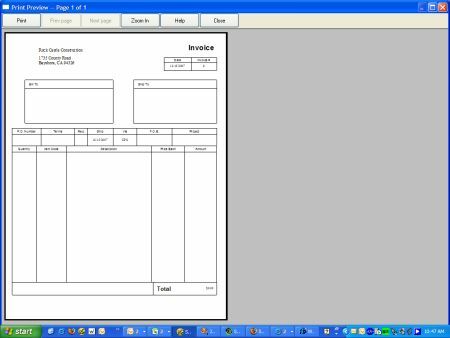 Before: invoices with lines and borders.